Like hotels, vacation rentals can be ranked by a number of stars. This ranking sets requirements on the level of confort and the quality of service, and is checked every 5 years. 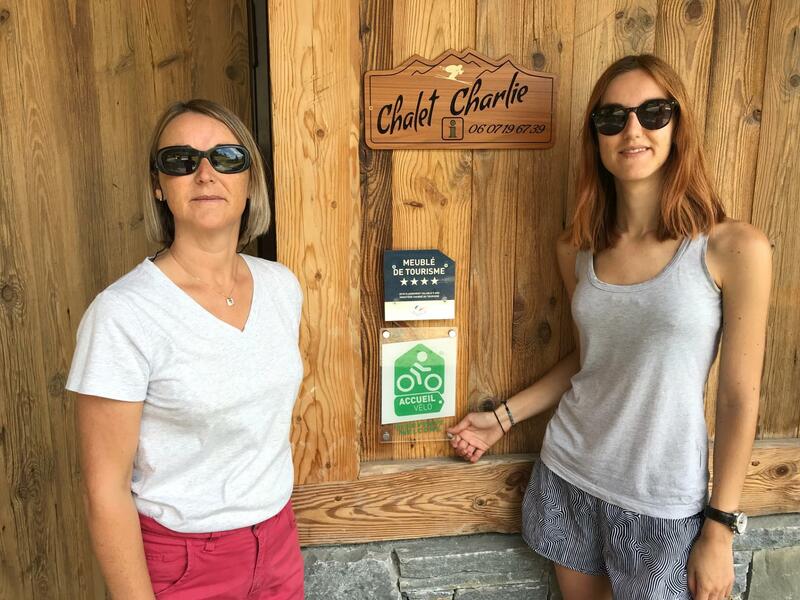 Chalet Charlie was awarded with 4 stars, which matches high-end services. More information on the Atout France website here. Be within less than 5km (3,1 miles) from a cycling route.